Real / fake goods are always socially painful, especially the industries that attract the attention of consumers in general, and the branch of agarwood in particular. As a smart consumer, customers should choose sources of information trusted manufacturers to understand how to identify the true / false, which leads to the correct purchase behavior for relatives. and family. Longevity has long been thought to be able to bring deep spiritual ​​by its distinctive scent, while Agarwood is also a very rare medicinal herb that is good for health. Agarwood is often preferred as "heavenly gas" and is more expensive than gold. At present, Frankincense is the item is being hot but not everyone is well aware of this drug. Agarwood business is relatively new compared to other trades, so information on Agarwood products is quite limited. For this reason, some business units are attracted by the profits to use the tactics to deceive, providing poor quality products at a high cost, greatly affecting the spiritual value inherent. as well as the health of consumers. The smoke the implant soaked in the byproducts will affect the respiratory system, causing a burning sensation, headache, sometimes asphyxia. 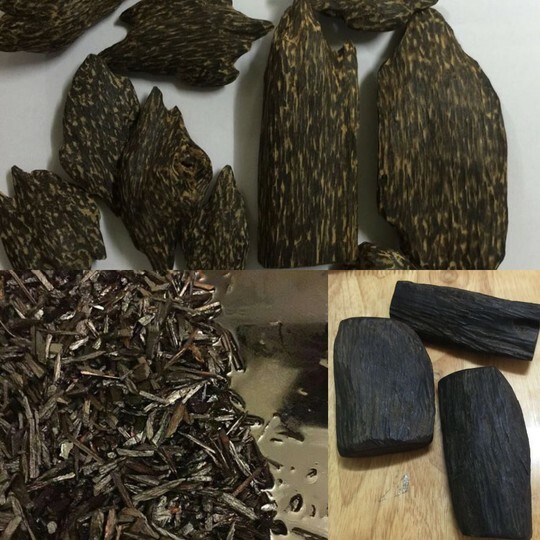 In addition, the fact that the battery is immersed in Agarwood for beautiful color is also one of the major concerns and concerns for both manufacturers and consumers. Therefore, in order to be smart consumers, customers should carefully study the information as well as the ways of distinguishing real / artificial aphrodisiacs the sources of reputable production establishments, thus making the decision. Purchase. the point of view of an introverted consumer, there are two basic ways of knowing truth and falsity, namely visual perception and through the test of Agar. Get familiar with the naked eye: real woody oil has a sink, sink in the wood, color true, natural, not too glossy trap. While false eyelashes are soaked in color, the oil will be brighter, darker black, with oil stains on the wood surface, looking very attractive. Know through smell test: Wood is very real smell when smelling very light, sometimes it is difficult to smell the smell by common sense. 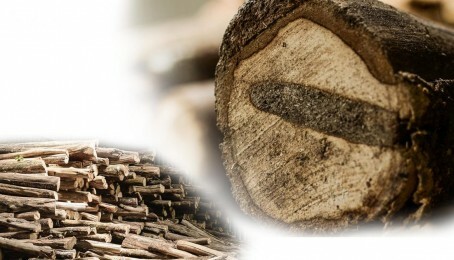 However, when burning real wood will emit a sweet aroma characteristic of wood, less smoke, spread throughout the space, making the smell feel relaxed and pleasant. On the other hand, the aroma of the smell will be very strong and concentrated. However, after burning, due to the incense sticks, burning wood burns a lot of smoke, has an unpleasant odor, makes the person smell directly and feels pungent and breathless. oudvietnamstore is the leading manufacturer and exporter of aquamarine products in Vietnam. Boasting a 100% natural aromatic brand and constantly improving and researching to complete the mission to promote the essence of Vietnam deep and deep inside and outside.